Mold grows by dropping microscopic spores into the air. When the spores land on a damp or wet area, they feed on that moisture to survive and begin to grow and spread. When mold is not detected or dealt with in a timely manner, it can destroy whatever it is growing on, costing you more than just time and money. Being exposed to mold in your workplace can cause health problems like nasal stuffiness, throat soreness, eye irritation, or skin irritation. People with mold allergies can suffer more severe reactions. To prevent issues for yourself and your employees, it’s best to be proactive against mold growth by removing or controlling sources of indoor moisture. Unfortunately, you can’t prevent the existence of mold in your commercial building. However, you can keep it from growing or spreading. Follow these tips to keep mold growth at bay. Conduct a mold evaluation. Do a thorough check of all of the possible mold-prone areas in your workplace. 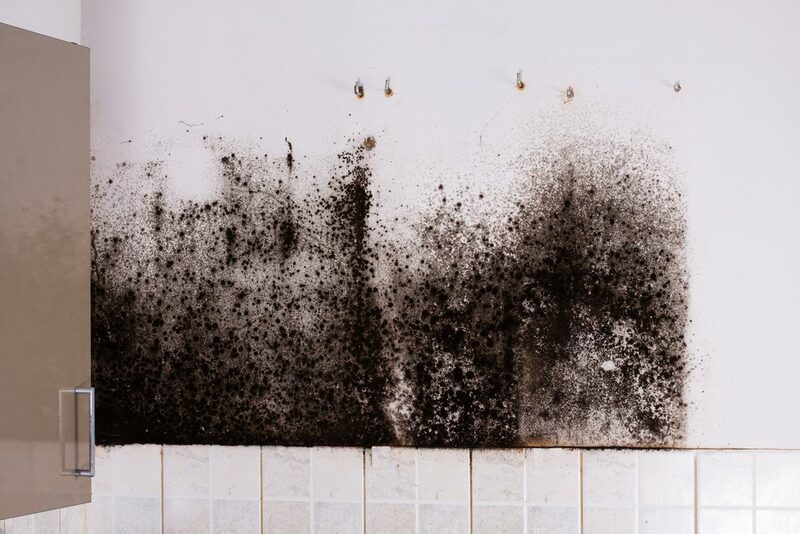 Mold can grow in any organic compound when moisture or humidity it present. Check carpet, wallpaper, wood, food, and insulation for any mold or mildew. If you wish to conduct an actual mold test, please contact a professional. Keep your commercial building dry. Staying on top of building maintenance and code standards will help you prevent the spreading of mold. It is especially important to do a check on your building and property within 24-48 hours after a large rain or snow storm to see if any water damage occurred. Check for roof leaks or ice dams, unclog and fix gutters, and landscape your property so that water drains away from the building. Properly ventilate your building. Have all of your combustion appliances, like ovens, stoves, furnaces, water heaters, and clothes dryers, properly vented to the outside. Improperly vented or unvented appliances release heat into the air of your building. Warm air contains moisture, which is ideal for producing mold. By having these appliances vent to the outside of your building, you are preventing the moist air from building up inside and mold from growing. To help ventilate your building and to keep air flowing, open windows from time to time to help release hot air and to prevent stale, stagnant air. Use a dehumidifier. If your building has a basement, poor ventilation, water stains on the ceiling, or wet, heavy air, you might need a dehumidifier. Having a dehumidifier will filter and dry the air in your building, providing cleaner air, less dust, and drier surroundings, which are less hospitable for mold growth. Use mold prevention products. There are many products out there that prevent mold growth in mold-prone rooms. Renovating a bathroom using blue board drywall, for example, is a great way to ward of mold and mildew in one of the most humid rooms. Using mold-resistant paint with an EPA-registered fungicide is a helpful way to add a splash of color to any room without sacrificing safety. Safeguard wood floors, ceilings, and walls against mold using a mold prevention spray. You can also use a mold-resistant, environmentally friendly insulation like Nu-Wool, which will not only discourage mold growth within your walls, but will also save you on heating and electricity bills. Use an indoor humidity monitor. Sometimes it’s hard to tell how much moisture is in the air. Using an indoor humidity monitor will, at a glance, allow you to accurately keep track of how much moisture is in the air at any given moment, so you can evaluate and act in a timely manner to inhibit allergen growth. Blackhill Restoration is a leader in mold remediation and removal. 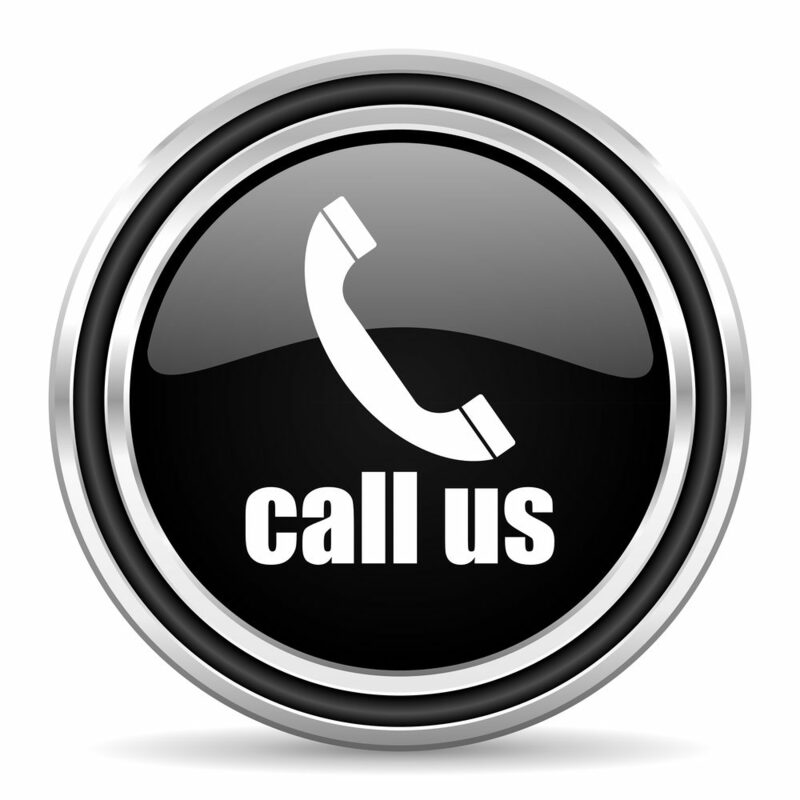 Contact us today to have one of our professional IICRC Mold Certified Estimators come out and perform a mold assessment to determine why you are experiencing excessive mold growth and provide you with a mold estimate on how our team will perform mold removal and mold remediation services. 0 Comments on "6 Mold Prevention Tips in the Workplace"